Ugandan security forces are searching for a U.S. citizen from Orange County and a local driver who were abducted in a wildlife park and their kidnappers demanded a ransom, authorities said Wednesday. The missing people were taken in an ambush by four gunmen on Tuesday in Queen Elizabeth National Park, a protected area near the porous border with Congo, according to Ugandan police and a government spokesman. Citing Ugandan police, City News Service identified the woman as Kimberly Sue Endecott, 35, although her Facebook page is under the name Endicott. The driver was identified as senior guide Jean Paul. The kidnappers held up a group of foreign tourists at gunpoint, grabbed two of them and disappeared into the bush. Later the kidnappers, using the phone of one of their victims, demanded a ransom of $500,000, said a statement issued by police. "We strongly believe this ransom is the reason behind the kidnap," the statement said. "Their vehicle was left parked and the kidnappers went away with the key." 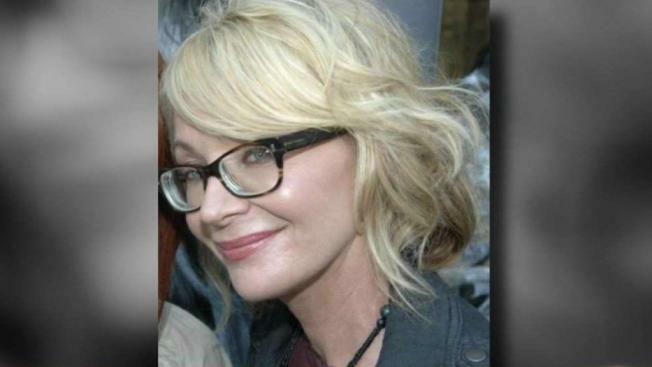 The kidnapped American is a 35-year-old woman, police said. "I think of a lot of terrible things that could be happening," said Michelle Ansdell, a friend of Endecott, "and those things, that does not help." The four other tourists were "left abandoned and unharmed" and later were taken to safety after reporting the incident to authorities, according to a separate statement from the Uganda Media Centre. A rescue party of police, military and game rangers has been sent to find the abducted people, that statement said. Kidnappings in Uganda's protected areas are rare. "It's obviously a little scary, I hope things work out okay," said Timothy Smith, a former neighbor of the abducted woman. "I guess it depends on who took her, whether or not, even paying the $500,000, would do any good." Queen Elizabeth National Park, in southwest Uganda, is a popular safari destination in this East African country.